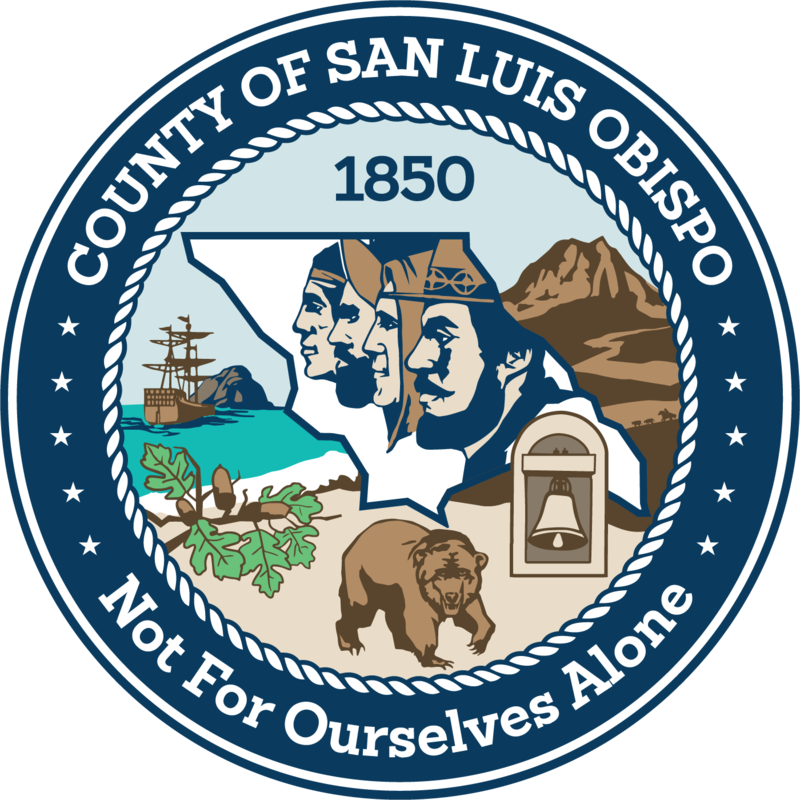 SAN LUIS OBISPO, Calif. — San Luis Obispo has a reputation for being a sleepy town in central California known for its laid-back charm. Top tourist draws are a nearby 18th-century Spanish mission and Bubblegum Alley, a walkway lined with chewed gum. 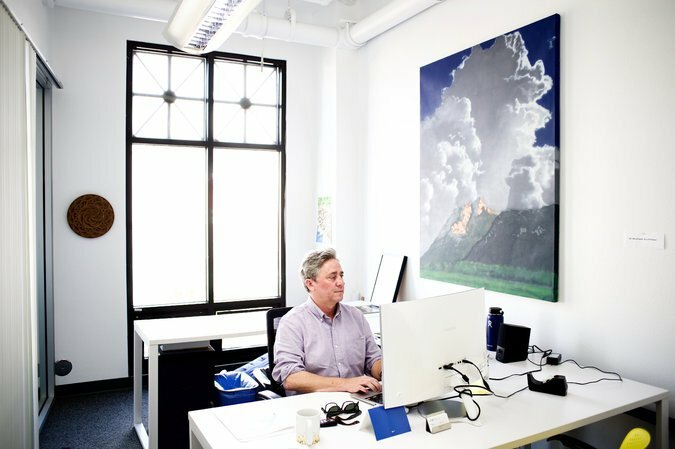 But Rick Stollmeyer, the chief executive of MindBody, envisioned it as a bustling tech hub. 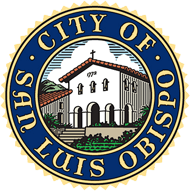 Nestled along the coast about 230 miles south of San Francisco, San Luis Obispo is far from Silicon Valley. The distance presented a challenge for Mr. Stollmeyer, who sought to lure talent to a small college town known by the acronym SLO, where nature buffs and health food junkies go to find their nirvana.